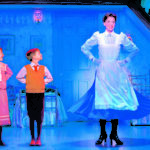 Mary Poppins The musical is a beautiful show for all the family that took the West End & Broadway by storm. 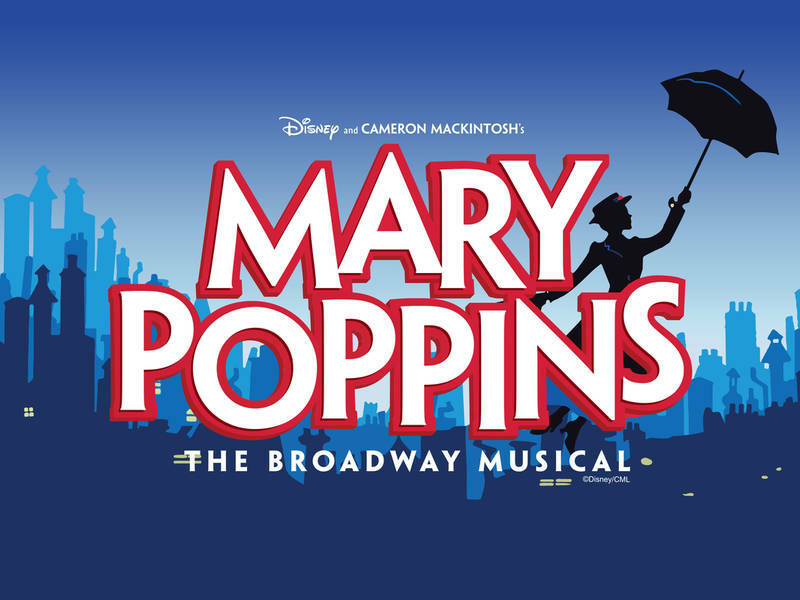 The musical is based on the children’s books by P. L. Travers and the 1964 Disney film. 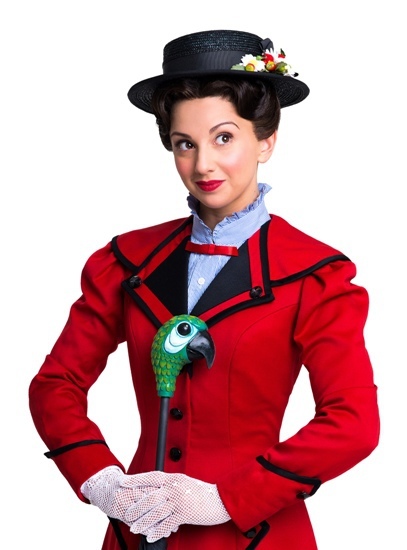 Mary Poppins will begin previews on 23rd October 2019, before an official opening night on 13th November 2019. 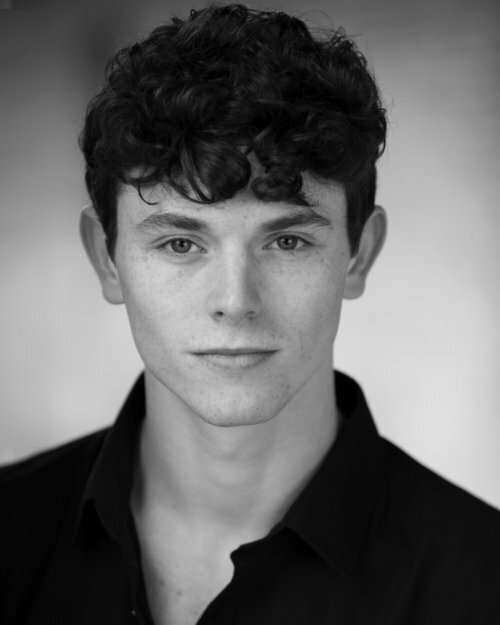 Tickets will be available for performances running to 29th March 2020. 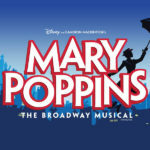 Tickets for Mary Poppins will go on sale at 10am on 28th January 2019. 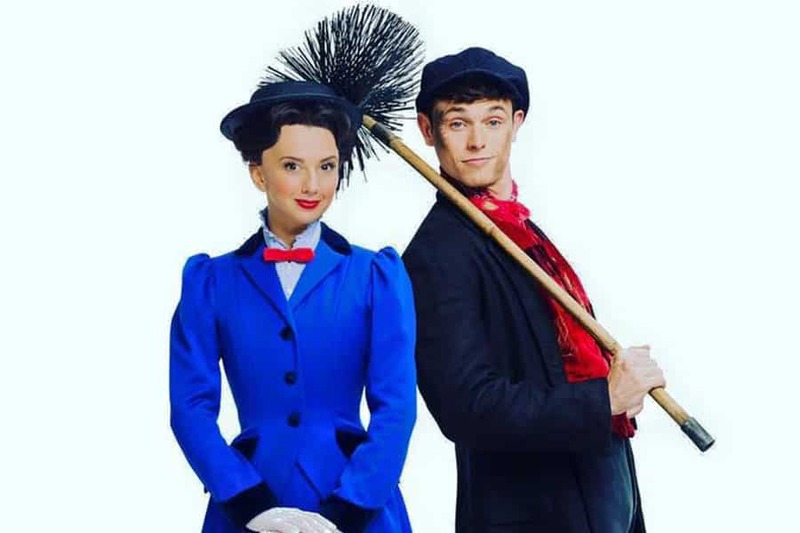 This show is practically perfect with stunning special effects and magic, stunning dance numbers and a HUGE orchestra and set that will blow your mind with its beauty. 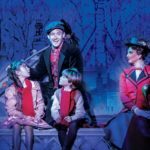 Mary Poppins, produced by Cameron Macintosh, is a beautifully staged musical for the entire family. Although a little too long, it has every thing you want from a perfect night out. It’s got huge heart and equal measure of spectacle. 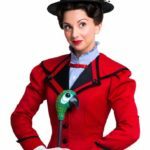 The new production opening in the Autumn of 2019 will star the fantastic Zizi Strallen as Mary & Charlie Stemp as Bert. This show immersive and breathtakingly crafted. 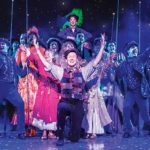 The choreography would leave the biggest cynic enchanted! 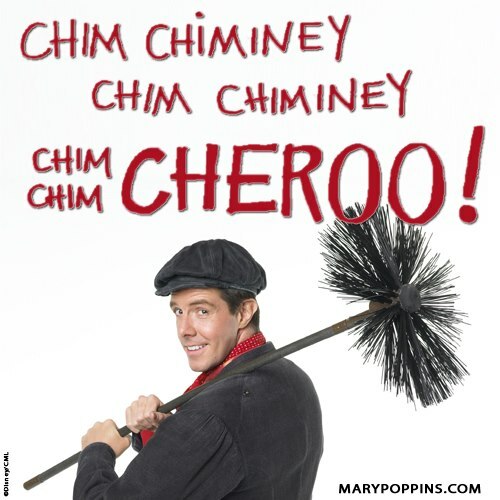 You get all of the Disney classics plus new music added for the stage show. 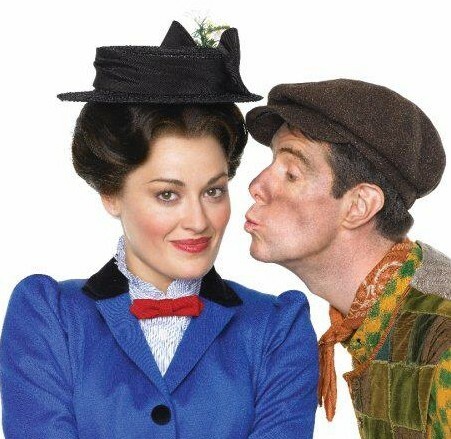 The kids are equally as brilliant as Mary & Bert. 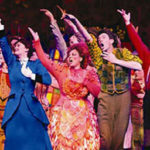 ‘Super…’ is one of the most amazing pieces of musical theatre in global history! 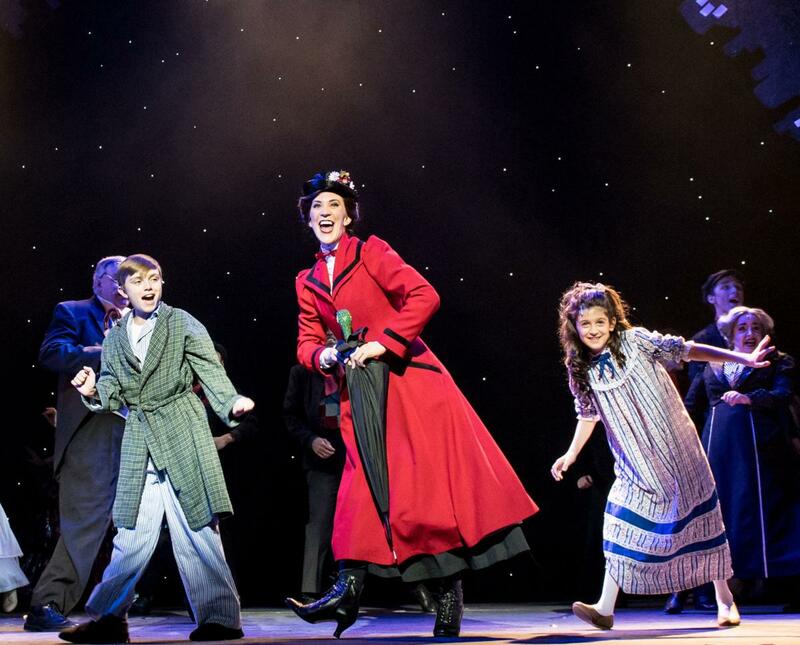 Bert’s incredible ‘Step in time’ will blow your mind! Stunning. 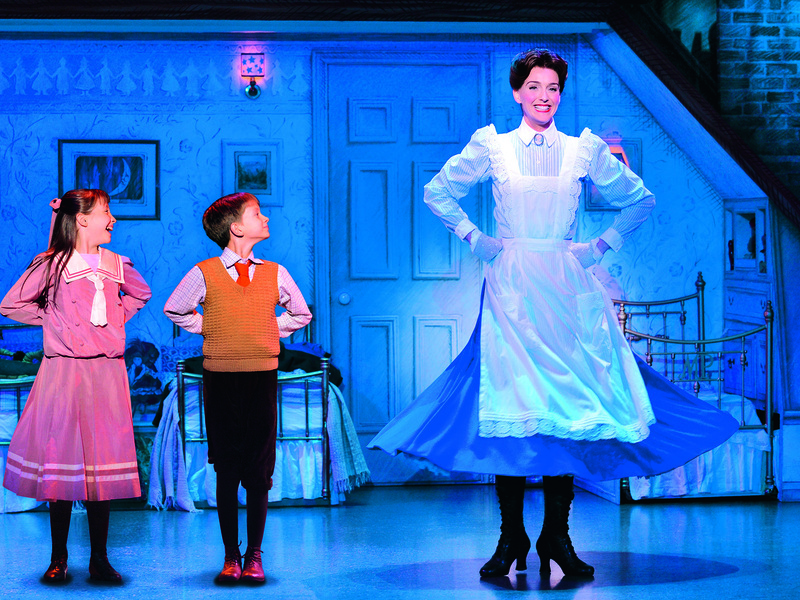 The finale of Mary’s departure from the theatre will leave you speechless! Magical. 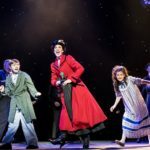 Mary Poppins The Musical truly is a guaranteed hit and offers rare value for money. 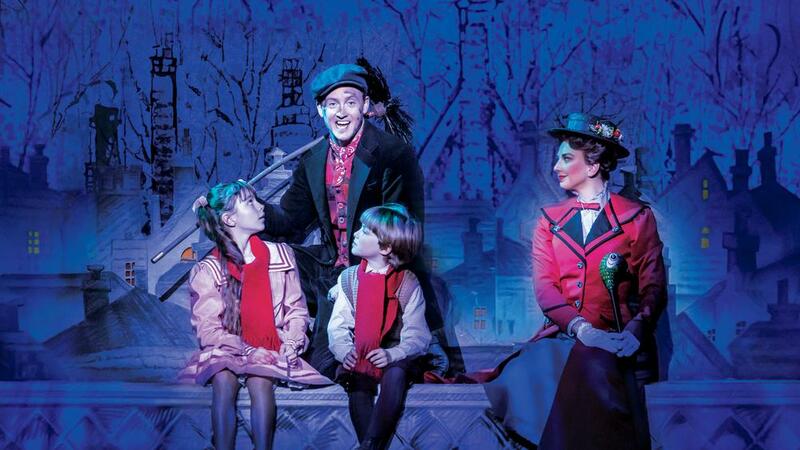 We can’t wait to see this glorious show back on stage. Tickets on sale from Jan 2019 – book HERE! 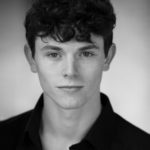 Uploaded 14th September 2018 by Alex Belfield for Celebrity Radio.